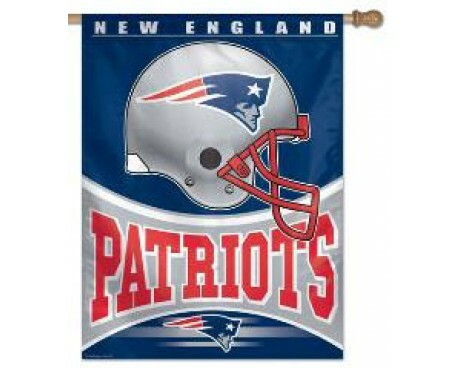 Football team flags are a popular way to celebrate or mourn your favorite team. If you're looking for football team flags and felt pennants to show your pride for your favorite team, you've come to the right place! 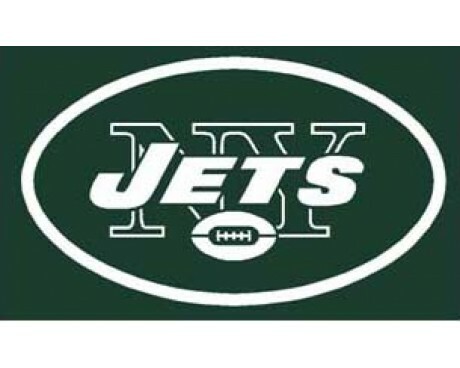 Gettysburg Flag Works, Inc. carries football team flags for NFL teams in the Northeastern United States, including the New York Giants, New England Patriots, New York Jets, and the Buffalo Bills. 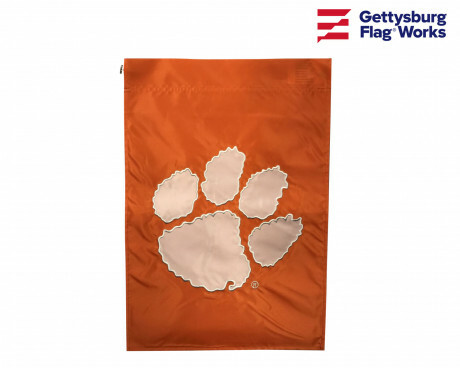 We also carry several college football team flags. All are produced by licensed manufactures and carry the licensed seal. Football team flags are most often displayed on residential flagpoles, or displayed at tailgate parties on tailgate flagpoles. Many times they're also hung on a house or out of a dorm room. You may also see them in local pubs and restaurants where fans gather to watch games and support their favorite teams. Football team banners and football team flags can also be used to create or intensify both real and imagined team rivalries. In some football-crazed neighborhoods, you may even see one team’s football team flag flown more dominantly than another. 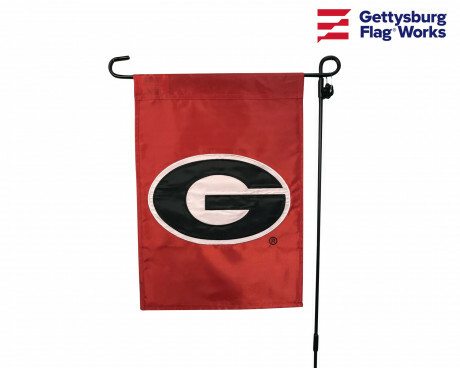 No matter how you're planning to show your support for your favorite local, college, or NFL football team, we have the flags and banners you need to do so! Felt banners nicely compliment football team flags. 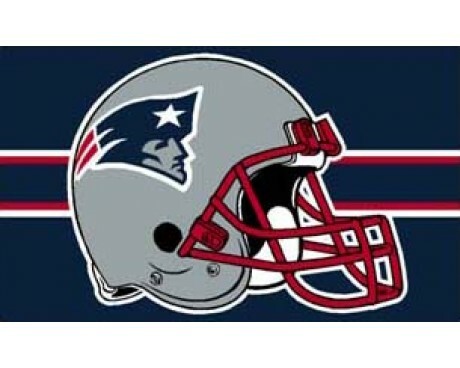 Pro football team banners are usually licensed products and cannot be made without permission from the teams owners. Football team banners come in either a vertical or horizontal orientation and can come with either grommets or a pole hem for installation and display. There are football team banners that represent pro, college, high school, and even some grade school or PoP Warner teams. 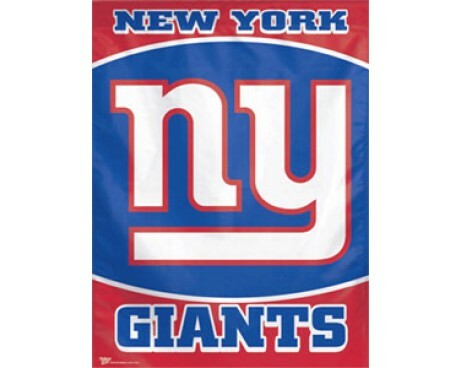 Football team banners for professional teams come in bright bold colors and proudly display the teams mascot or lead players. One of the best uses for football team flags and felt banners is to be given as a gift. College students, both young men and women, enjoy showing support for their favorite, or most likely, their home team. Dorm rooms around the globe are full of football banners and football team flags. 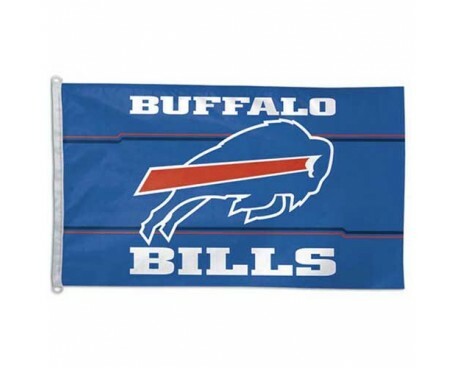 Browse our wide selection of football team flags and place your order today! 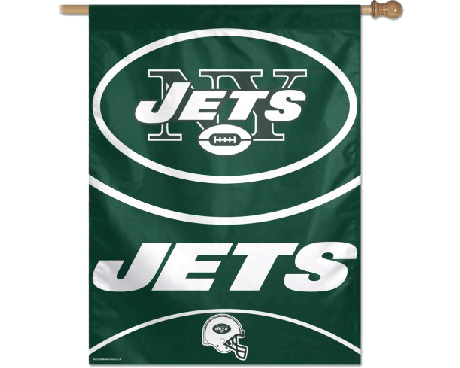 Whether you're looking for NFL flags, college team flags, we can help you find just what you're looking for! Have questions or can't find the product you are looking for? Contact us online or give us a call at 1-888-697-3524 and we would be happy to assist you. We also carry a variety of flags associated with other sports. Browse our entire selection of sports flags here.